We have been chosen as a London finalist for Best Entertainment at The Event Entertainment Awards 2019! 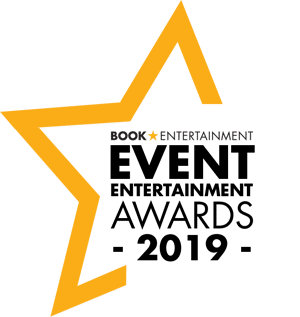 Presented by BookEntertainment.co.uk, The Event Entertainment Awards recognises the best in the event entertainment industry across the UK. Amanda’s Action Club offers dynamic, energetic and fun entertainment for children from ages 1 to 7 years. The winners will be chosen by a panel of expert judges and community votes. Since 50% of the final score comes from community voting, we need your support to help us win the award! Please visit the finalist’s page and vote each day. You can vote by clicking on the London page. You can vote multiple times in total (but one time per day) until April 30th.